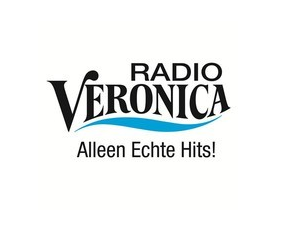 Dutch station Radio Veronica launches a new sound and a fresh line up this month complete with a new custom jingle package from ReelWorld Europe. 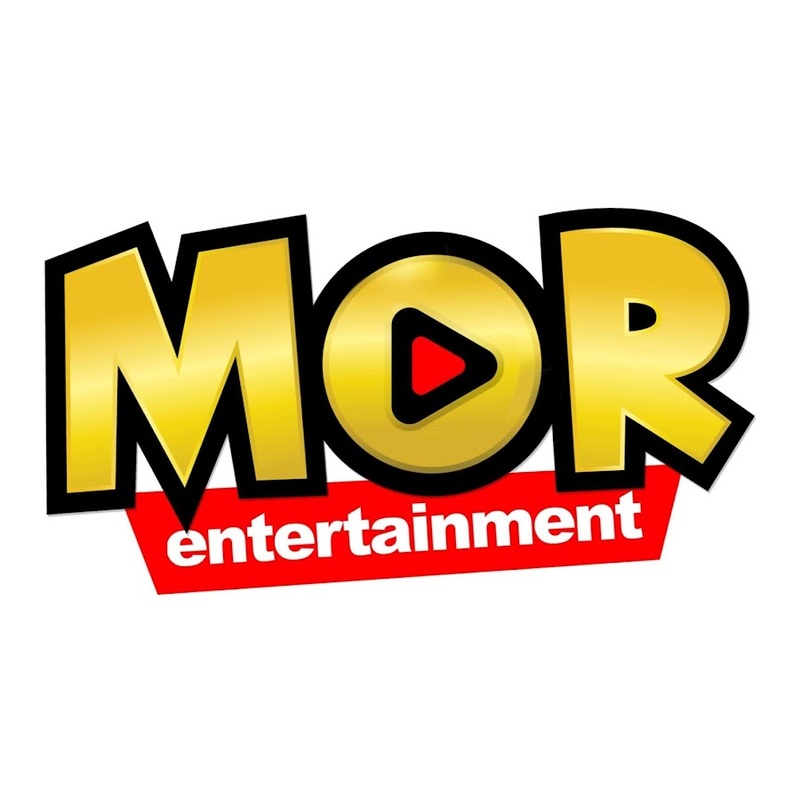 The station’s programming team worked closely with ReelWorld to produce the package which also features on Veronica’s new TV advertising campaign. The package boasts 11 custom made themes and will be followed up before the end of the year with a further update of jingles. Love Radio Tambalan Album, Nakalurkei!